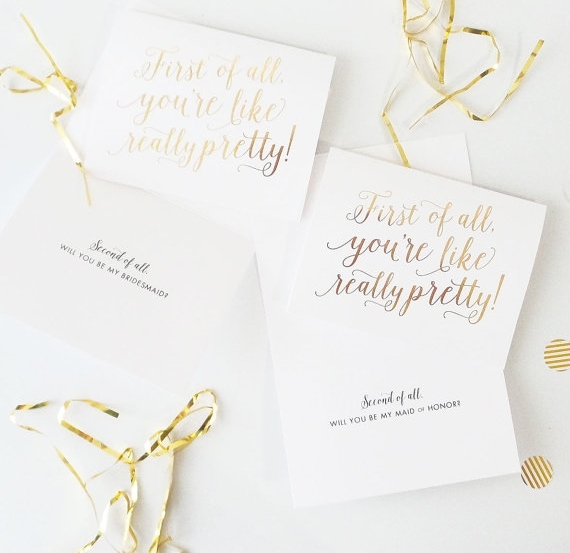 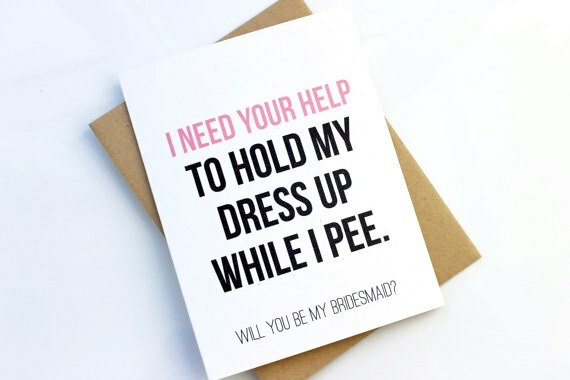 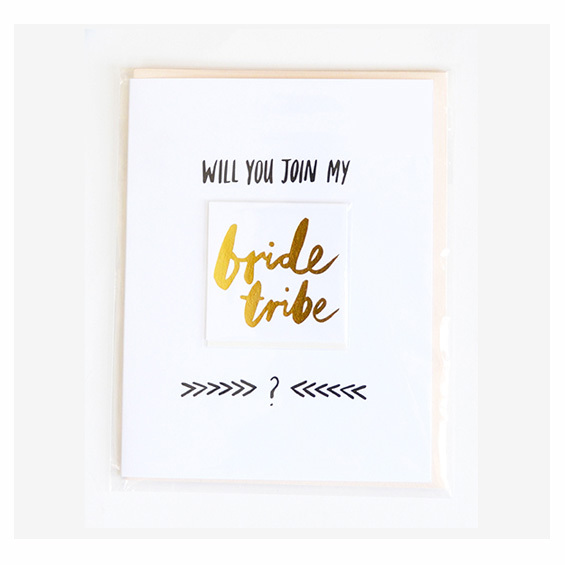 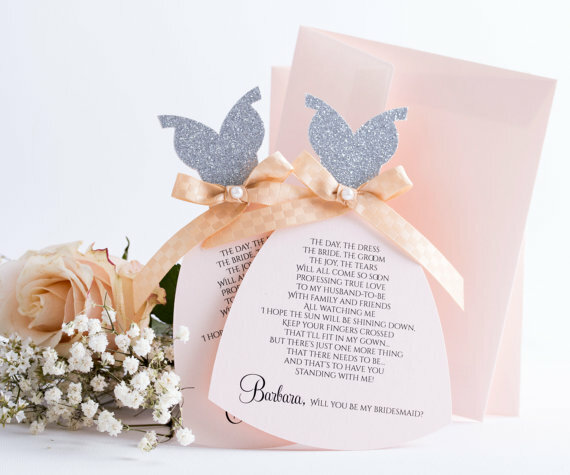 12 Of The Sweetest Bridesmaid Proposal Cards EVER! 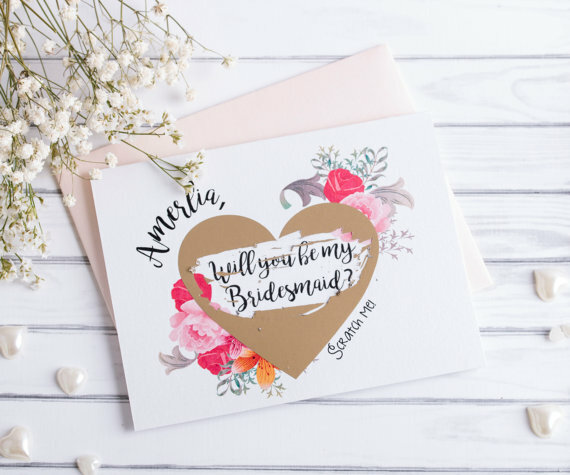 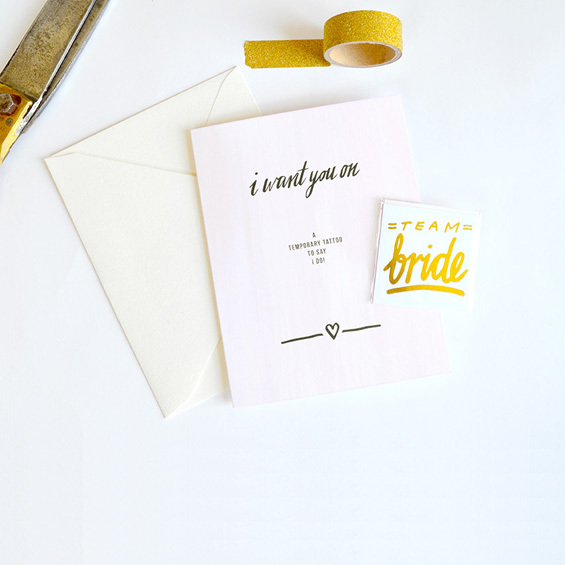 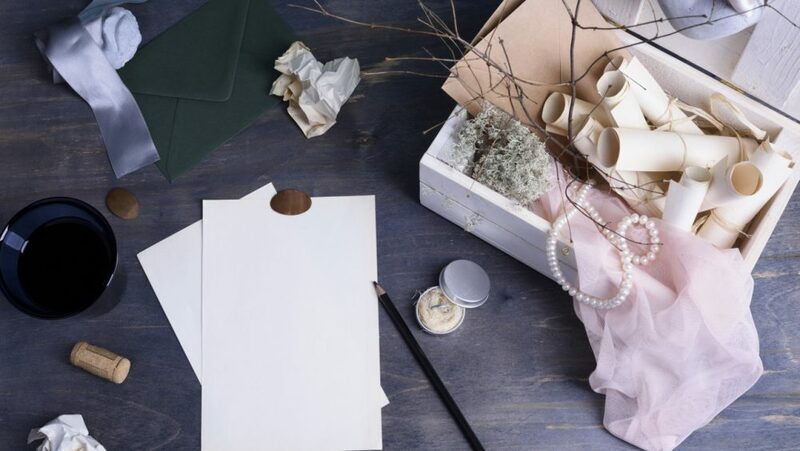 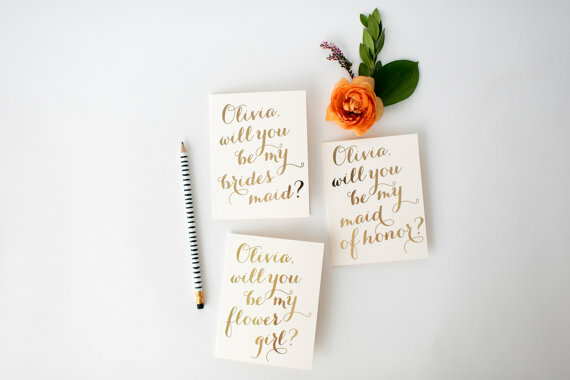 Home » Blog » Inspiration » Bridesmaids » 12 Of The Sweetest Bridesmaid Proposal Cards EVER! 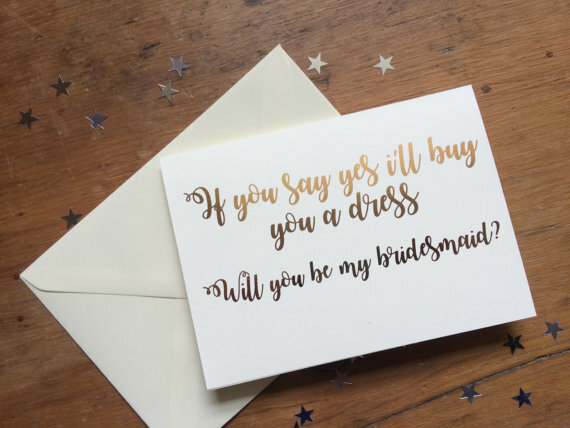 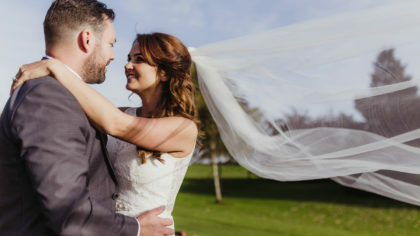 Because obvs the bridesmaid proposal is more important than the real thing! 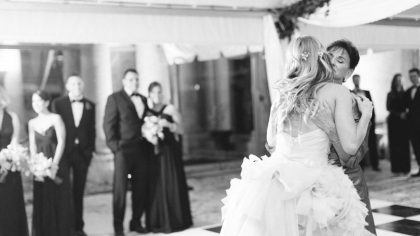 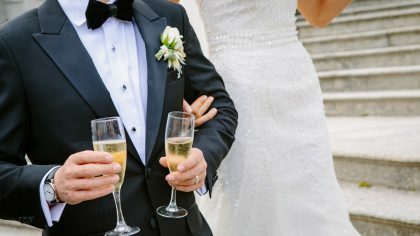 She has seen you kiss all the frogs, so of course you will want her by your side as you marry your prince charming. 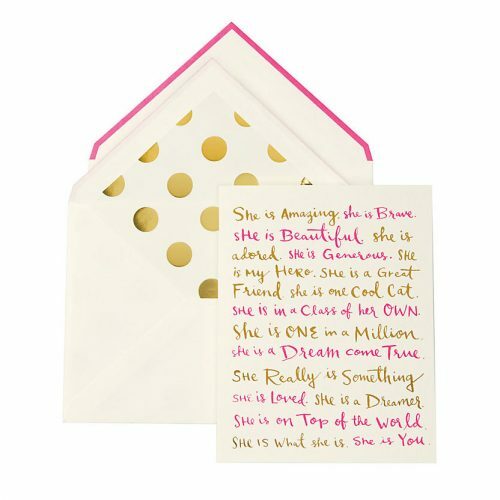 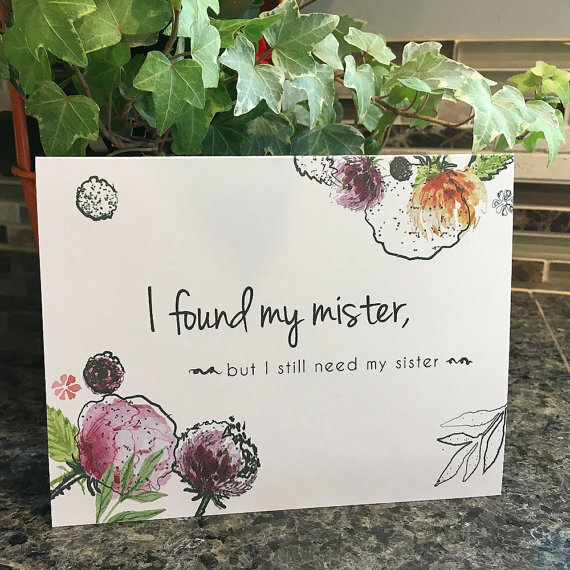 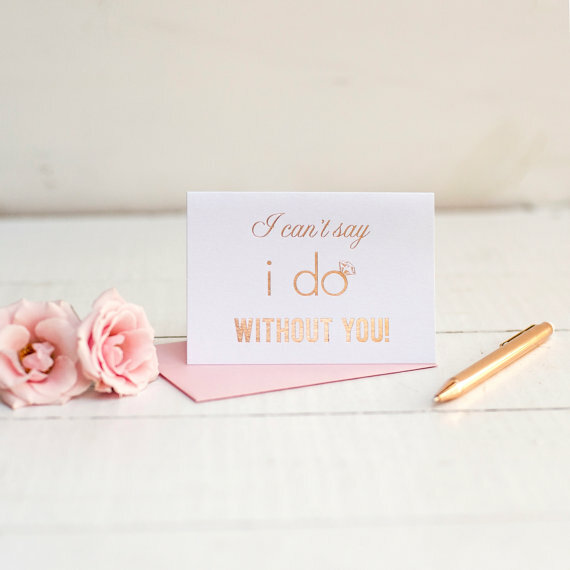 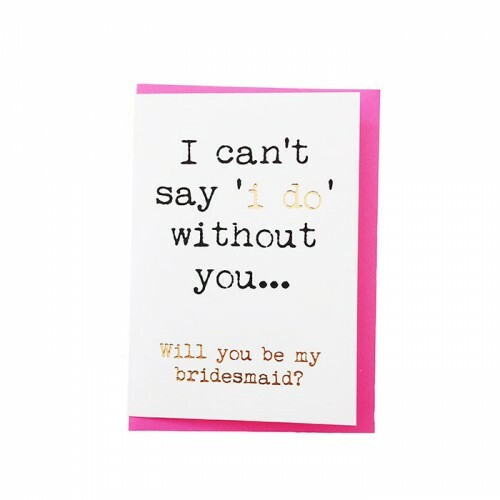 How could your bestie say no to one of these sweet cards!? 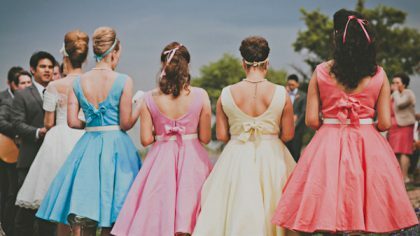 They’re just too pretty.